At Lorne Park Dental's family dental practice in Mississauga, we know that getting kids to brush well can be a challenge. The secret is to make it fun! Here is a selection of tooth brushing songs and how-to videos that kids will love. You'll find it hard not to sing along with some of these songs! Happy Brushing! "Chip Skylark - My Shiny Teeth and Me"
"Plants vs. Zombies & the American Dental Association Present: Stop Zombie Mouth!" Canadian Astronaut, Chris Hadfield shows us how to brush teeth in Space! 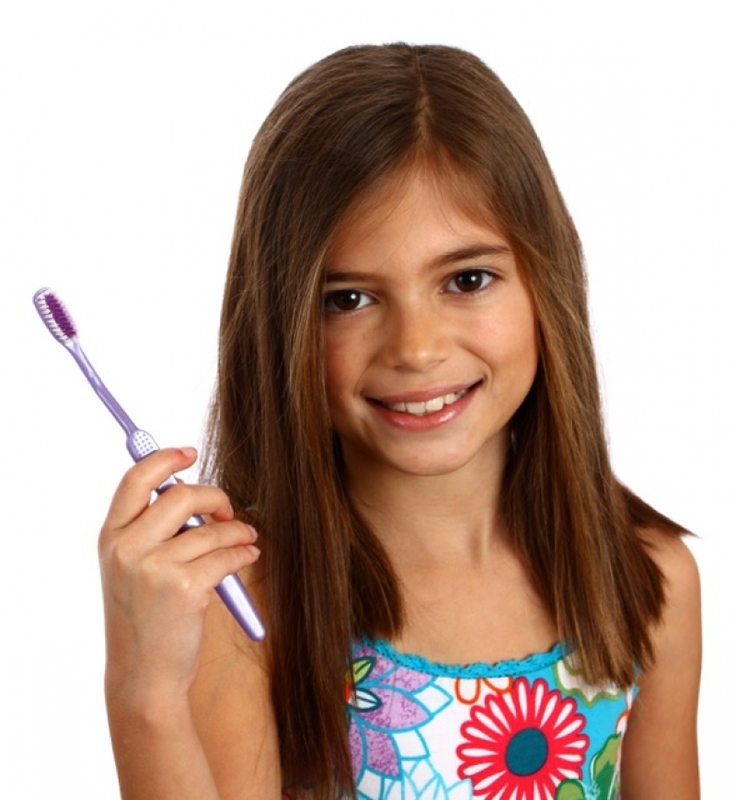 We hope these will help your child do their very best brushing for 2 Minutes, Twice a Day. Kids have fun making up their own tooth brushing songs too. If they do, tell them we'd love to hear them. We'll give an extra prize from our kids' prize basket after all performances! At Lorne Park Dental in Mississauga...We love Kids!